Saint Francis Memorial Hospital Orthopedic and Sports Medicine Institute is a medical center that offers many services, including orthopedic and sports medicine treatment options, orthopedic surgeons, and physical therapy services. Visit Saint Francis Memorial Hospital Orthopedic and Sports Medicine Institute located at 900 Hyde Street, San Francisco, CA. This San Francisco medical center is one of the best in California. 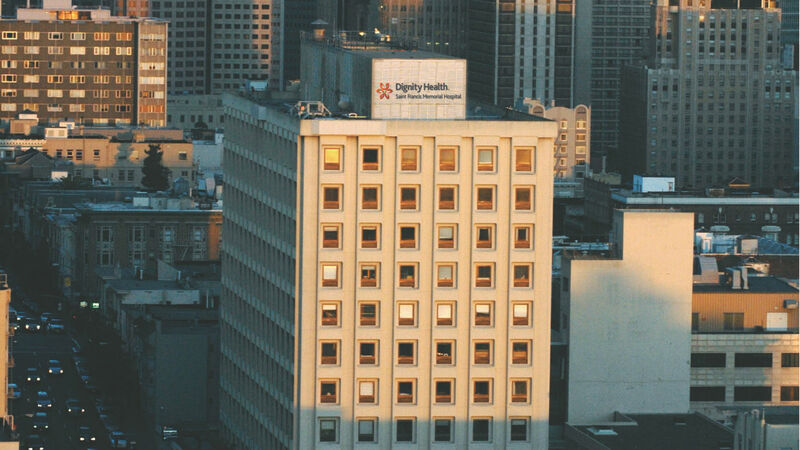 As part of the Dignity Health network, Saint Francis Memorial Hospital Orthopedic and Sports Medicine Institute is dedicated to delivering high quality, compassionate care and access to San Francisco and nearby communities.